Tonight I decided to visit Cj’s American Grill in North Cape May, New Jersey. Luckily for Kayla and I the bar was not crowded and we were able to find a table immediately. Let’s just say Cj’s has an excellent beer menu! Certainly one of the best I’ve ever seen with 9 beers on tap (some local) and 28 bottled beers. The wine list is incredibly similar; there is something for everyone on these lists. Sometimes we all don’t really feel like going out to the bar and I thought I’d share some local places to get great home brews and wines! First on our list is Cape May’s first ever brewery. 2011 The Cape Brewing Company was established. It was slightly shocking to discover it took us that long to get our own brewery considering the abundance of amazing wineries we have to offer. Cape May Brewing Company is located in our airport and brew 9 different beers right now according to their website. They have something for everyone. They also do tours every weekend. Next we have the Cape May Winery. While it’s not technically located in Cape May, it’s only a hop skip and a jump over the bridge on Townbank Rd. You can find Cape May’s wine’s in a few local restaurants in the Cape May area. They also do tours for a steal of a price! 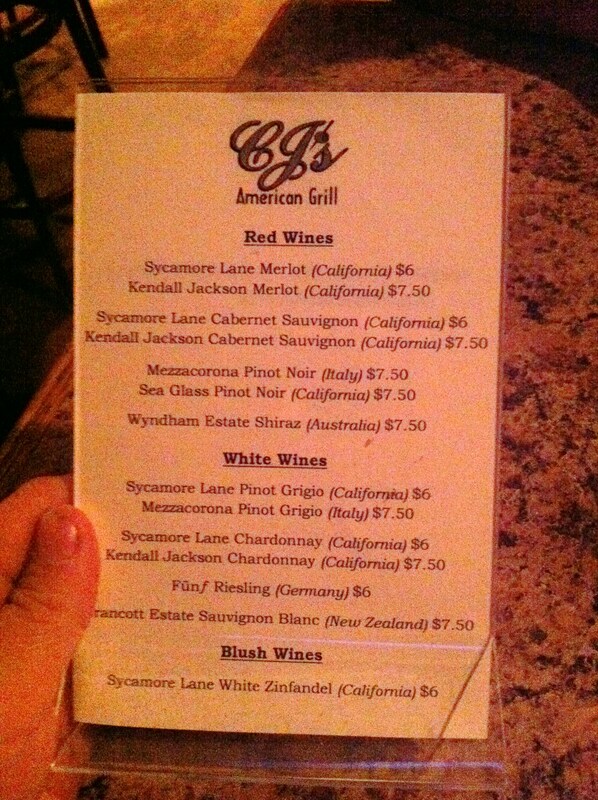 You can sample 6 wines for 6 dollars and then keep the glass. The Cape May Winery does a variety of different events and dinners each month!